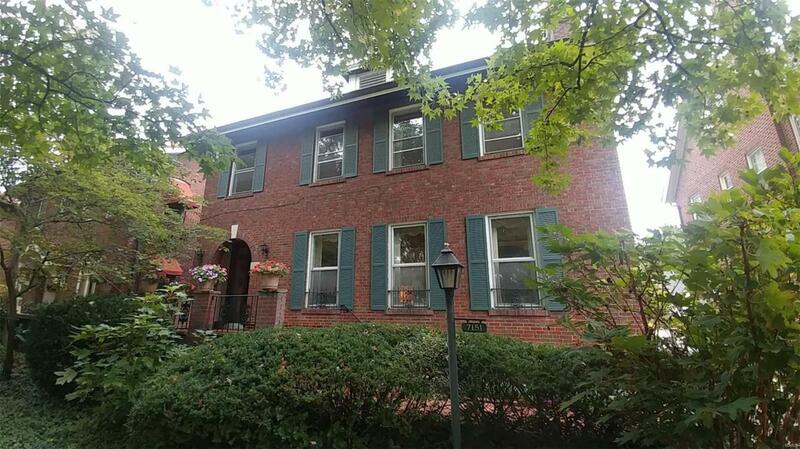 This stately four bedroom, two and a half bath home boasts over 2500 square feet and is located on one of University Citys most desirable streets, close to the Loop, Washington University and Clayton. 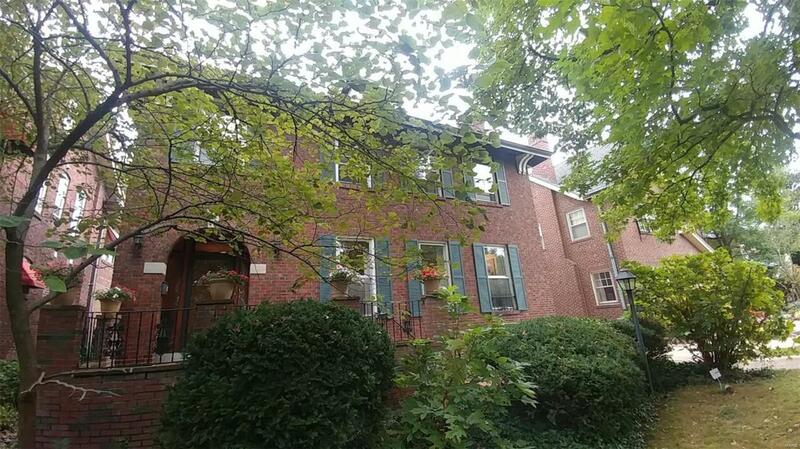 This beautiful space has been been carefully maintained and offers many updates like the renovated kitchen and master bath plus central air conditioning. 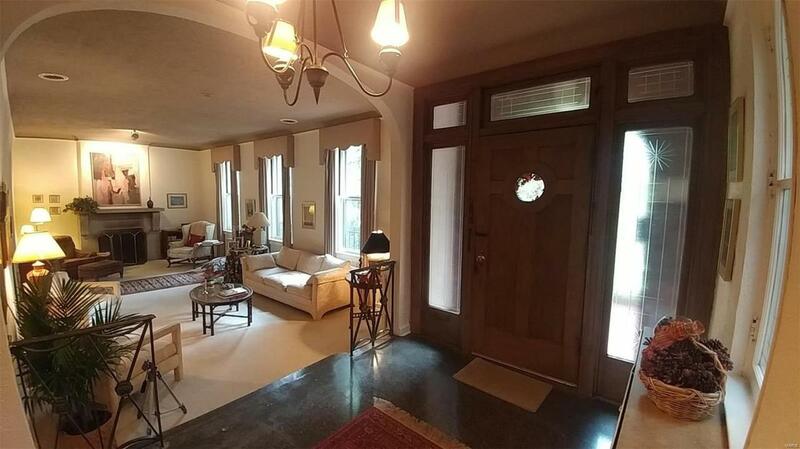 Hard wood floors, some built in cabinetry and original crown moulding add to it's charm. The elegant sunken living room has tall coffered ceilings, large windows and a wood burning fireplace. The dining & breakfast rooms flow into the spacious kitchen which is adjoined to a butler's pantry leading to a cozy family room addition in the rear which features a wood beamed ceiling and another wood-burning fireplace. All of the four bedrooms are located on the second floor where there is a master bedroom suite & full bath off the hallway. 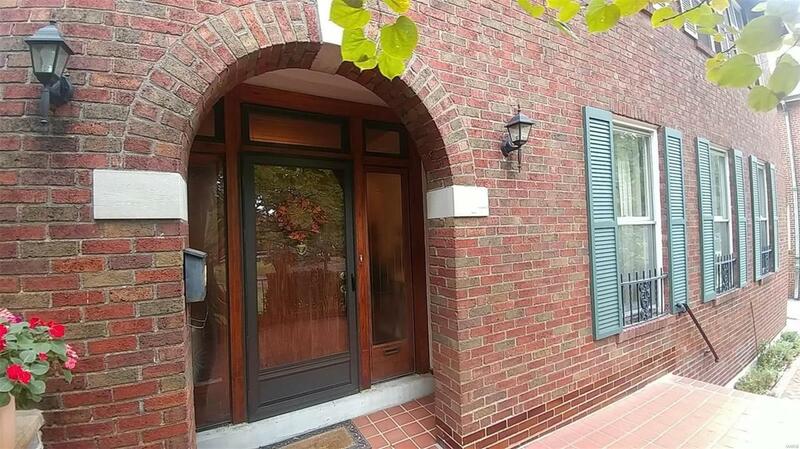 The backyard has a brick patio, gas grill and landscaping that provides seasonal delights.